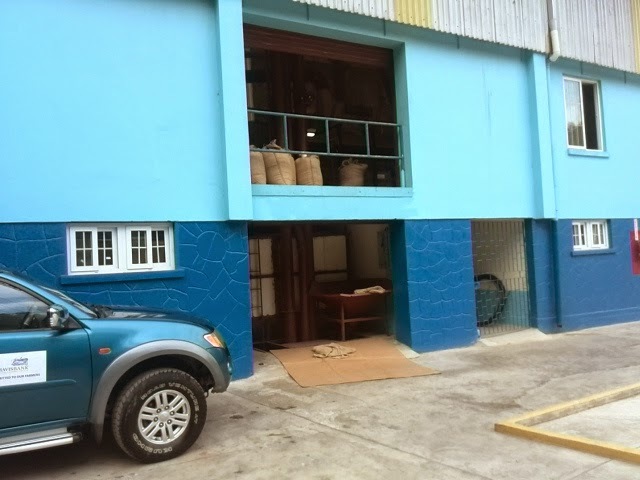 Lovers of Jablum will have to wait longer for roasted whole beans based on a coffee shortage which led to losses at the factory (pictured below). 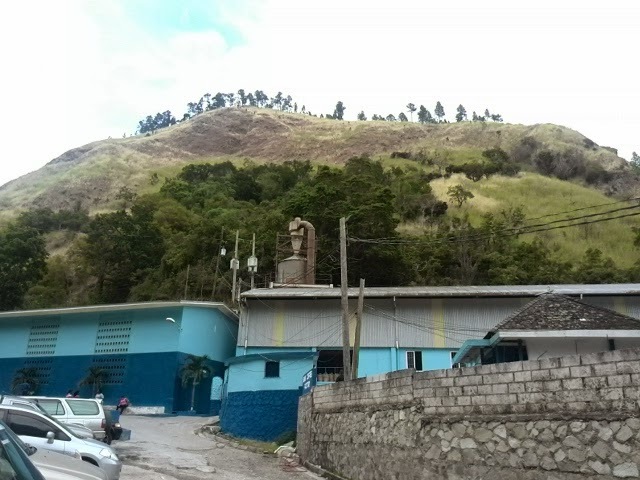 Large Jamaica coffee factory Mavis Bank which makes Jablum Jamaica blue mountain coffee lost J$41 million (US$356,000) to its 50% stake holder Jamaica Producers Group up to its December 2104 year end. That equates to US$713,000 in total. The factory continues to struggle from an island wide coffee shortage which resulted in farmers doubling prices to Mavis Bank compared with year earlier levels. 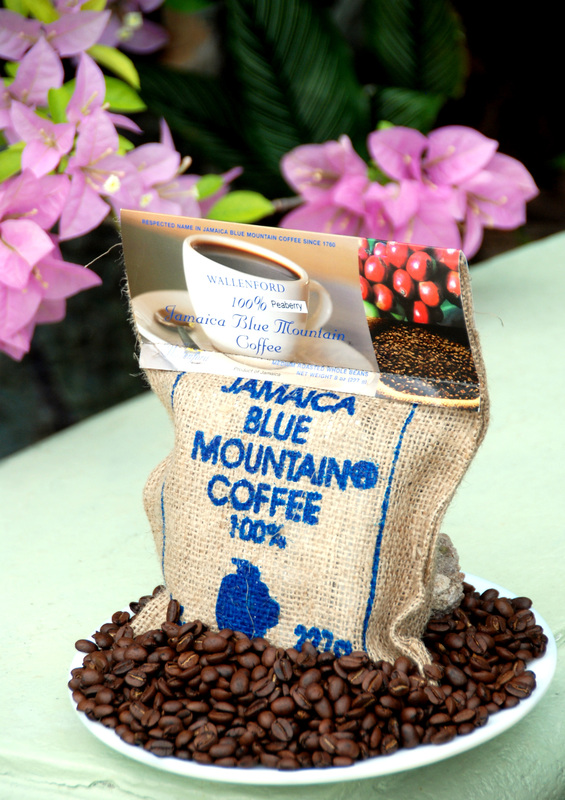 The Jamaica Agriculture Ministry wants to develop a pilot project to produce tea in the protected region of the Jamaica Blue Mountains. 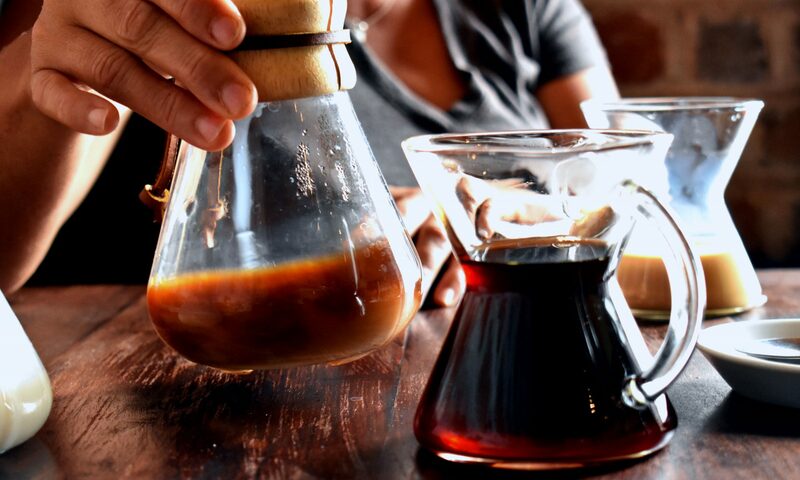 contextually coffee grown in the Blue Mountains is amongst the worlds finest and fetches a premium price. Agriculture minister Roger Clarke told Parliament in May 2013 that his ministry was currently negotiating a contract with a specialist to help devise an industrial plan for the nutraceutical industry. “There are a number of herbs and spices known to us, such as mint, cerasee and fever grass that we use on a domestic basis with spectacular results,” Clarke told Parliament. “The time has come for us to commercialise these herbs and spices,” the minister added. Wallenford, the largest producer of coffee in the island is being divested by Government to the larger than life entrepreneur Micheal Lee-Chin, a Canadian/Jamaican billionaire. He made his fortune in banking and real estate. 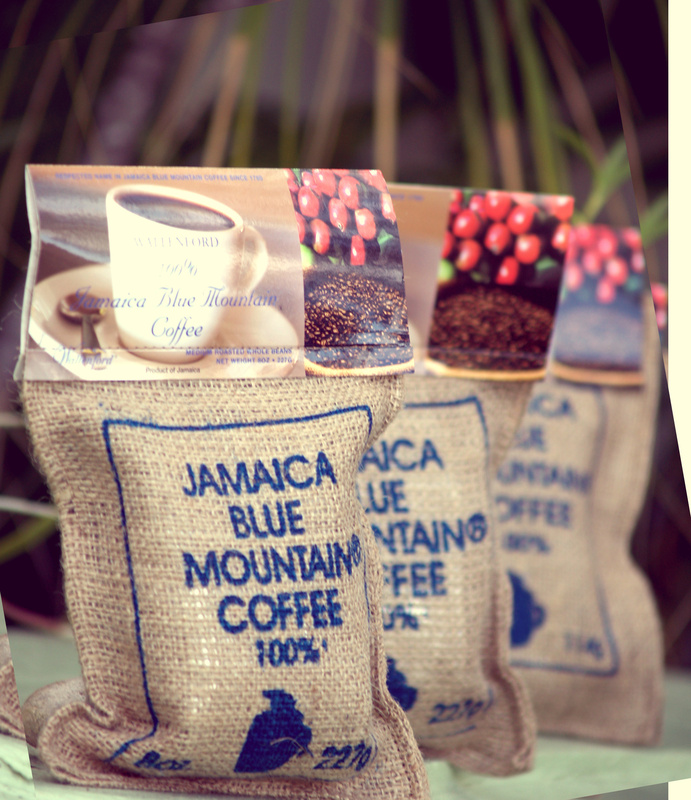 This is the latest round of coffee divestments by the government in an attempt to fortify the Jamaica Blue Mountain brand for future growth and development. Wallenford sells for up to $40 per 1/2 pound on its website but we offer for US$24 almost half price.